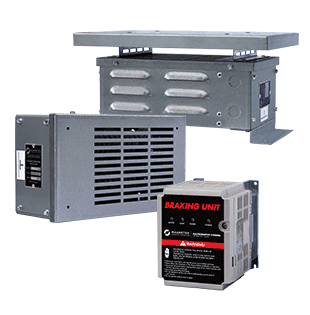 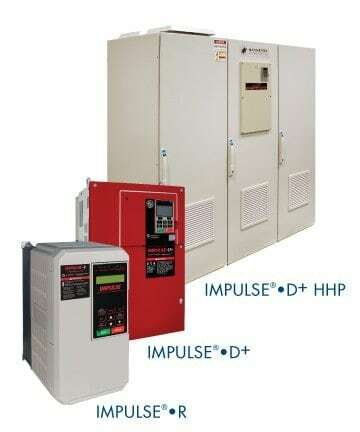 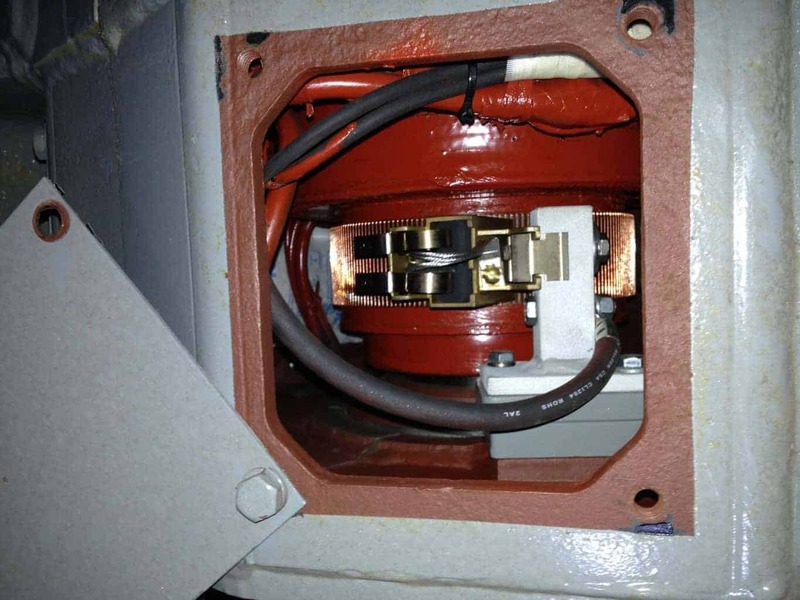 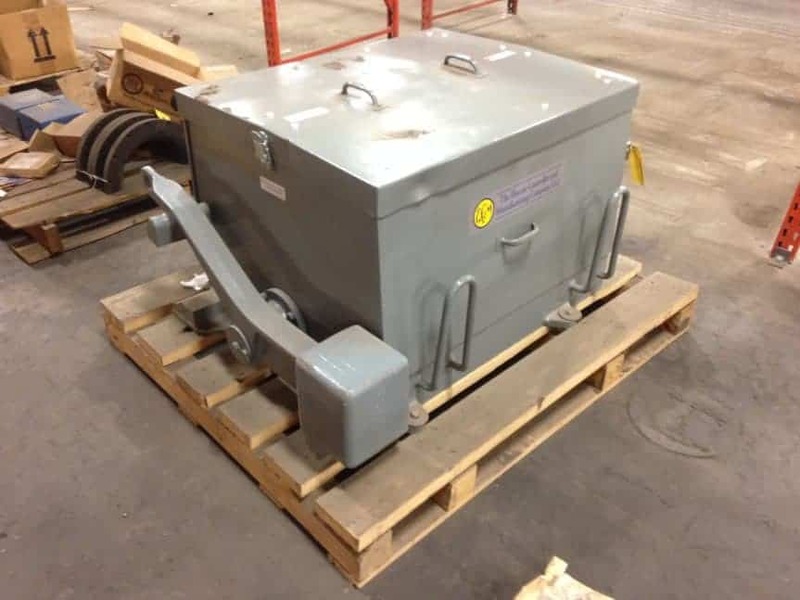 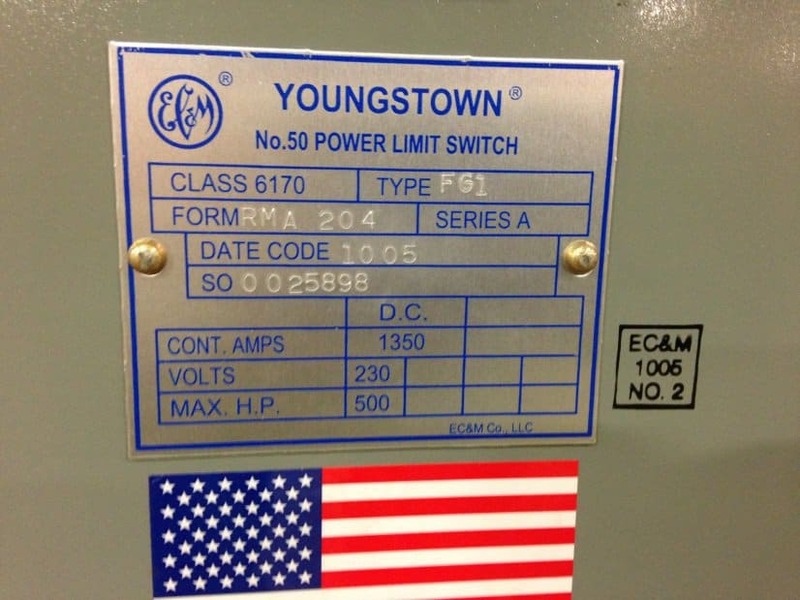 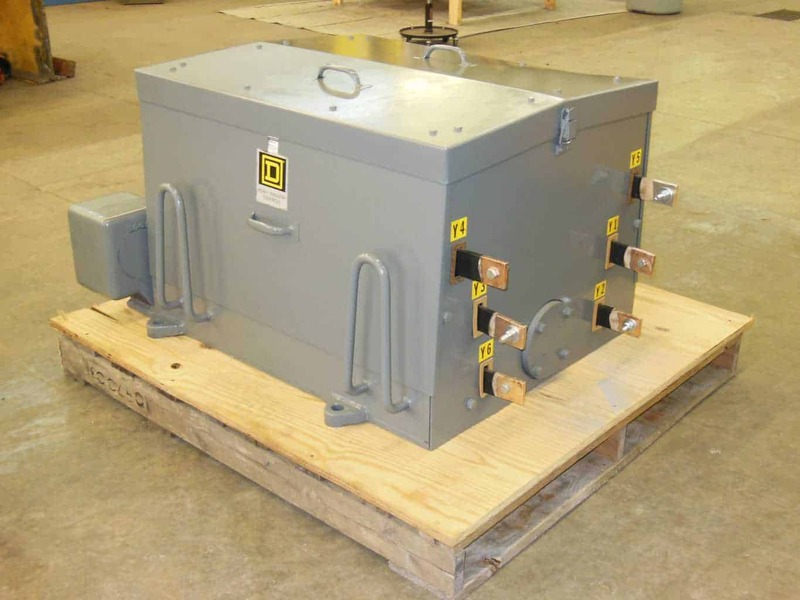 Kor-Pak specializes in both new and surplus/reconditioned AC and DC Crane Controls equipment. 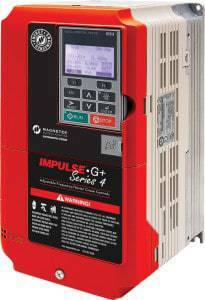 Whether it be Variable Frequency Drives, Limit Switches, Magnet Controllers, or other items, Kor-Pak is your preferred source. 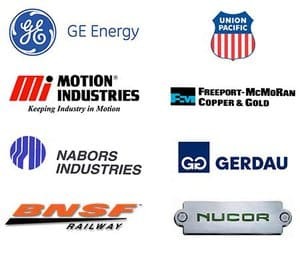 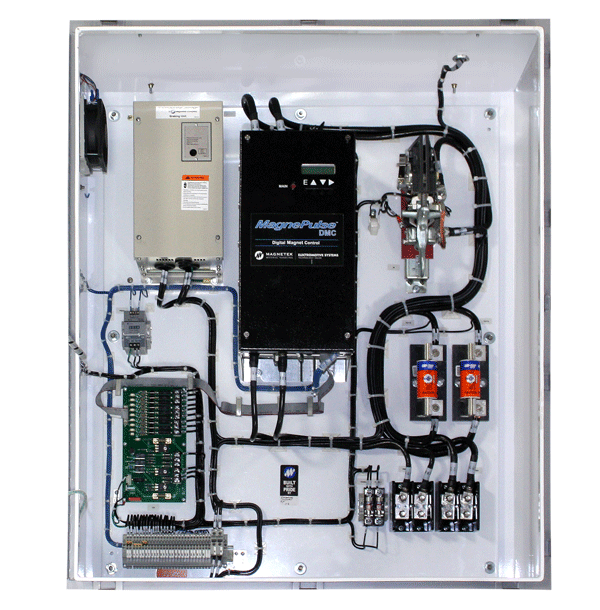 Our crane controls are offered with full warranties and guaranteed to help you keep your crane running at optimal efficiency. 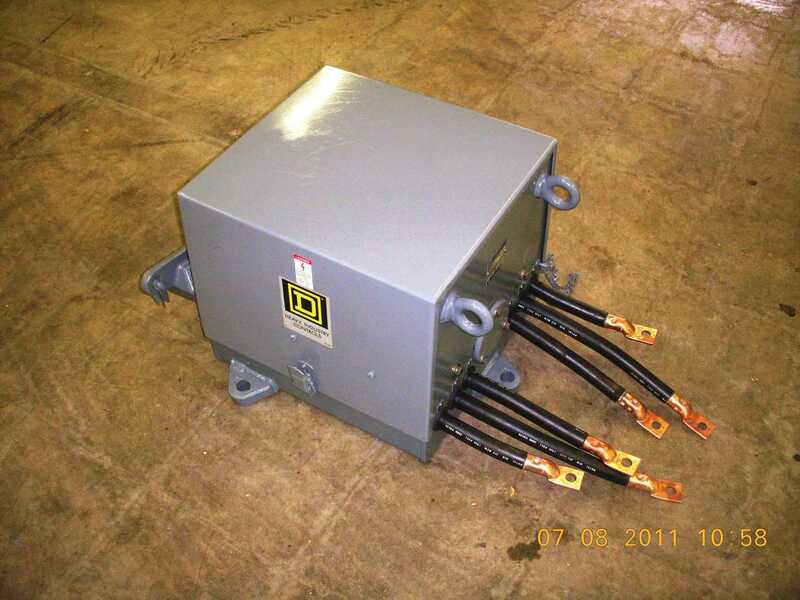 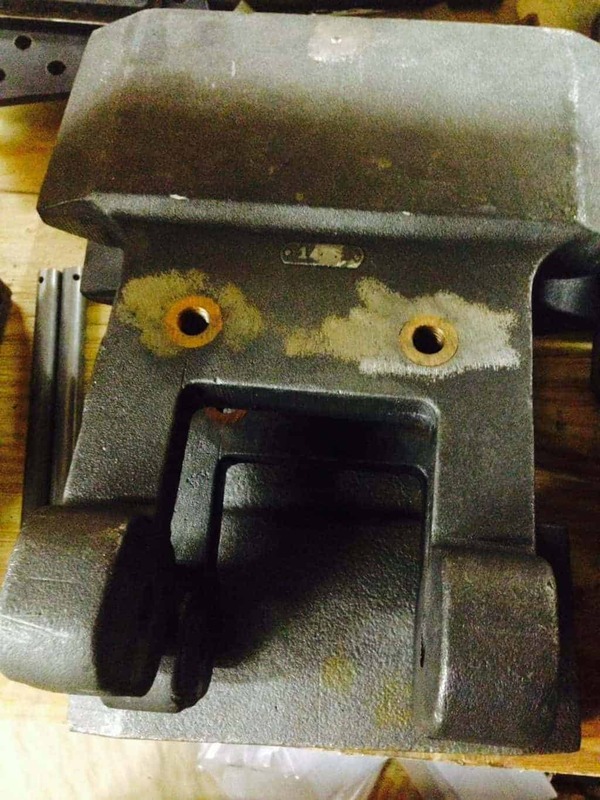 Kor-Pak offers both OEM and aftermarket equipment and we can repair your used equipment for an attractive price. 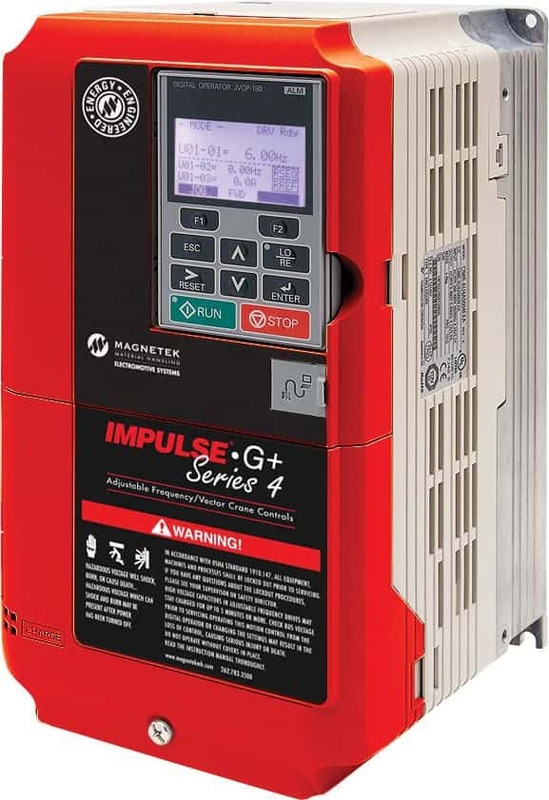 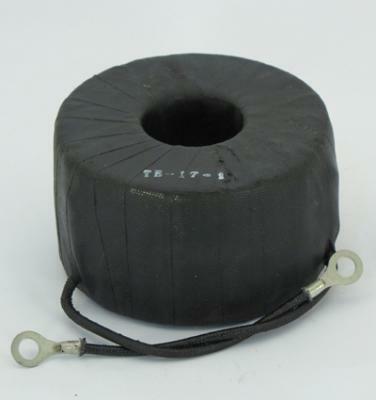 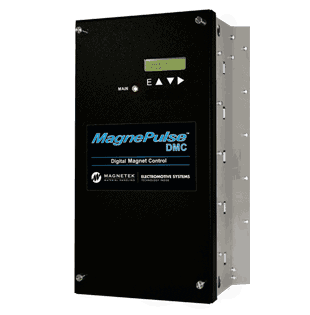 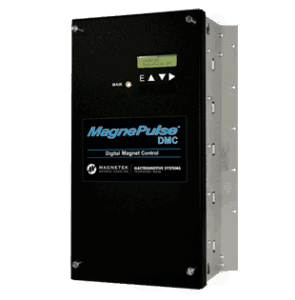 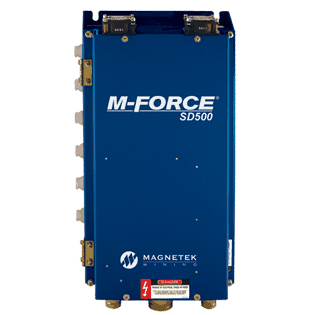 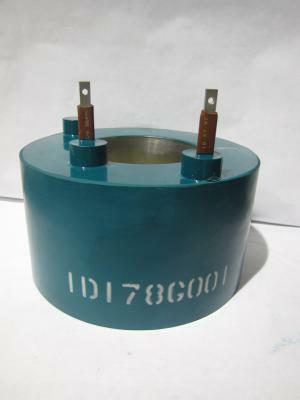 Magnet Controllers MagnePulse is built upon the acclaimed OmniPulse™ DDC framework and has proven to dramatically improve safety, operational efficiency, and performance of DC Industrial Lifting Magnets. 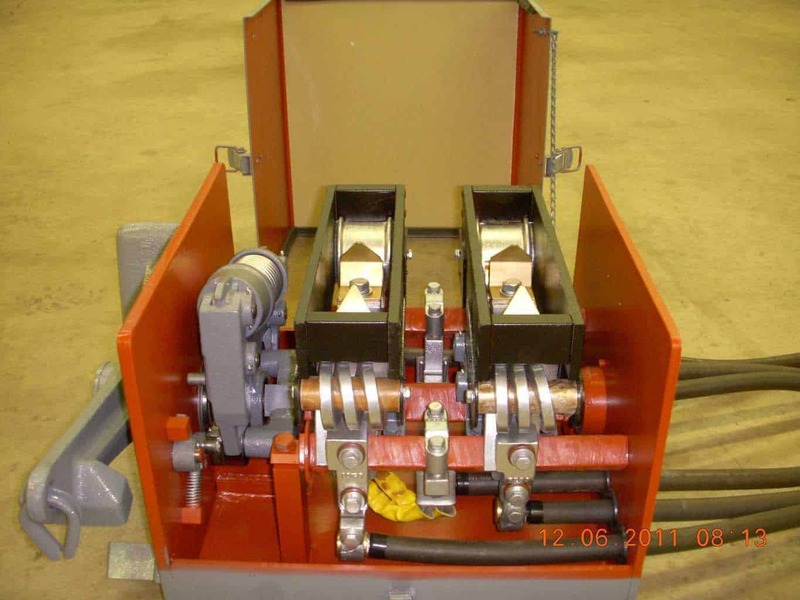 Contactors & Limit Switche (9)..
AC Traction Drive for Mining Applic..